You can support HVCC every October by purchasing a poinsettia! 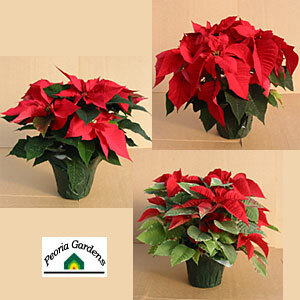 Poinsettias are locally grown by Peoria Gardens. 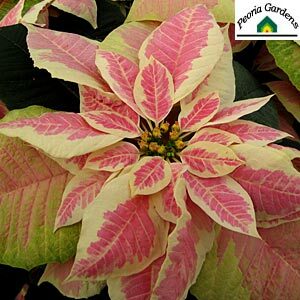 We offer poinsettias for $12 in four different varieties. Poinsettias are a great, fresh way to decorate during the holidays. They also make great gifts for family, friends, neighbors, co-workers, or even business clients! Poinsettias are delivered toward the end of November, just in time for the holidays. If you’d like to purchase a poinsettia through HVCC during the month of September and October, please contact us!